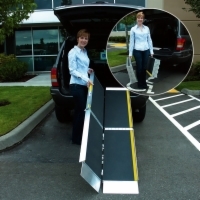 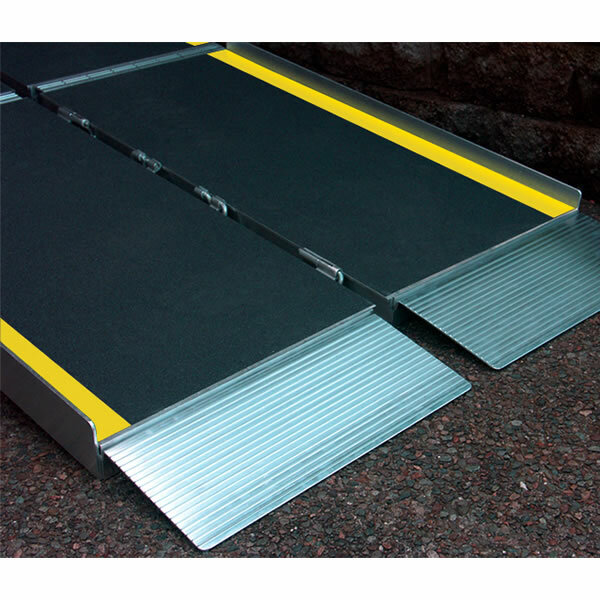 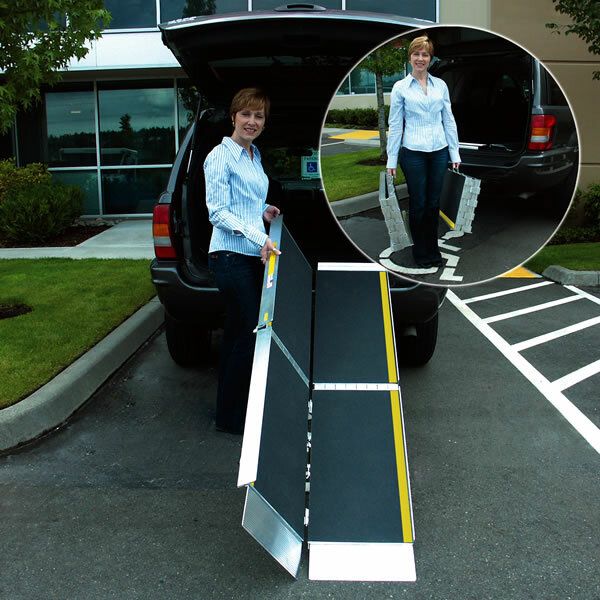 The unique 3-fold design of this 6' Tri-Fold Ramp provides the compact storage and portability previously available only in smaller ramps. 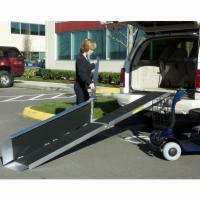 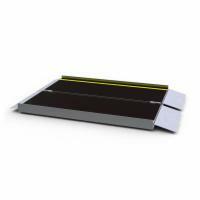 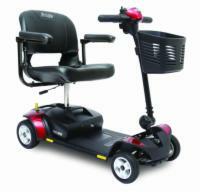 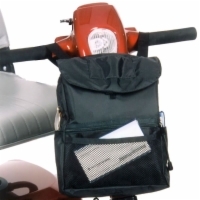 It's made of aluminum and features a built-in carrying handle and a durable, non-skid driving surface. 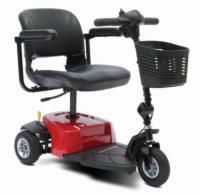 It also features a 800 pound capacity and comes with a three-year limited warratny.